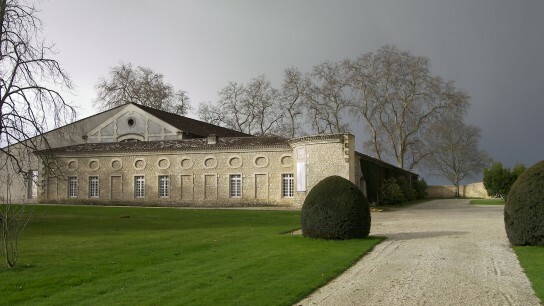 Acquired by Baron Philippe in 1933 and previously known as Mouton d’Armailhacq, the château was subsequently called Mouton Baron Philippe then Mouton Baronne Philippe before part of its original identity was restored in 1989, when it was renamed Château d’Armailhac. 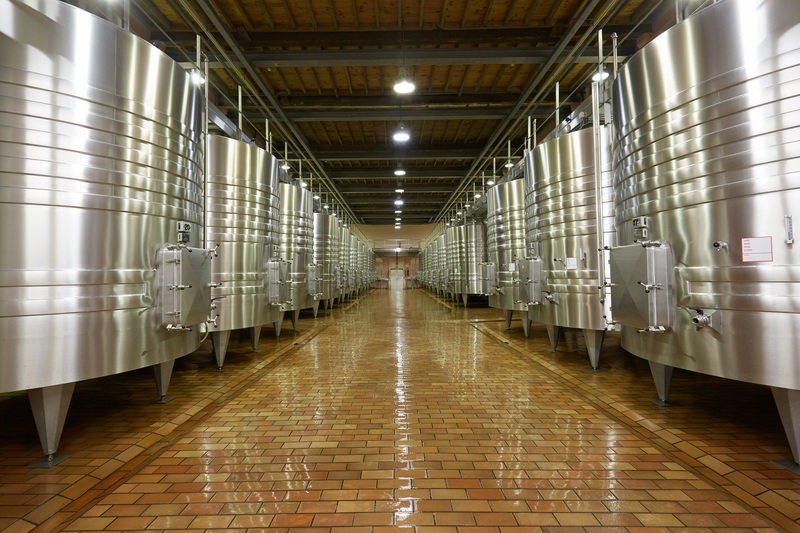 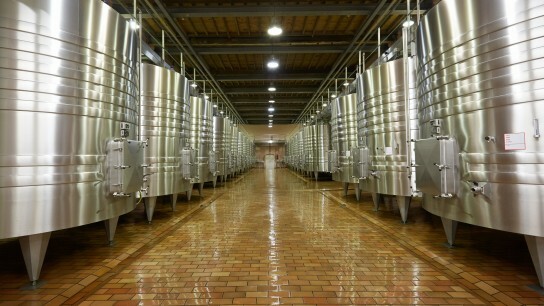 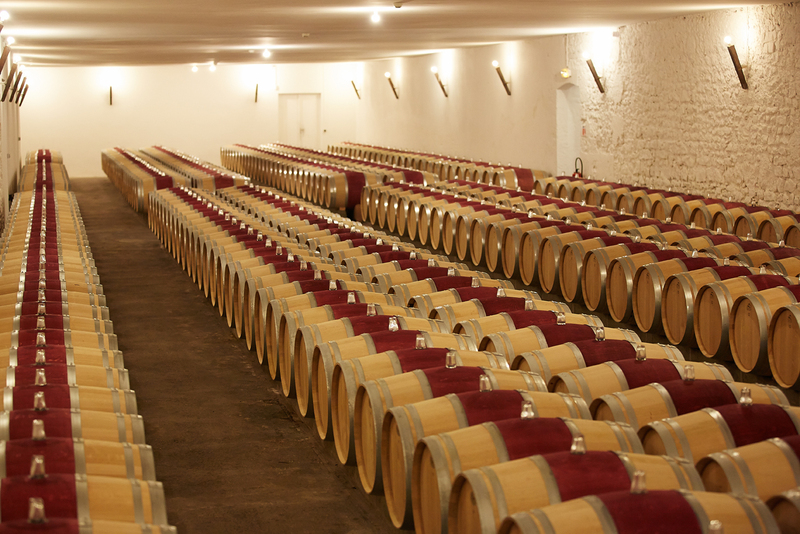 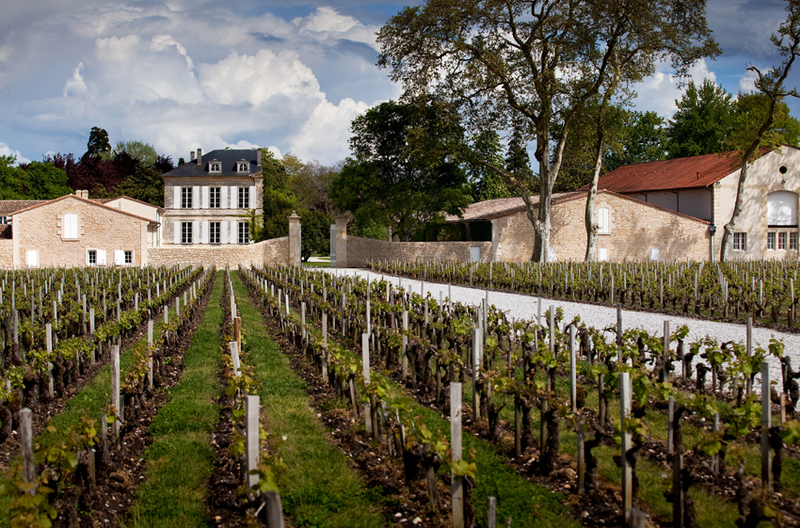 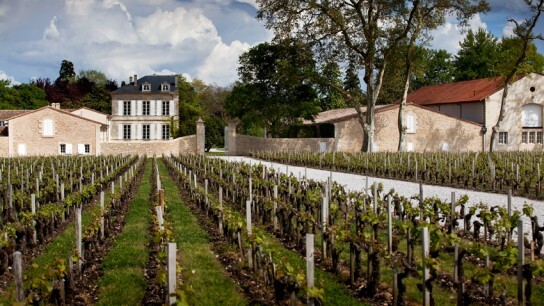 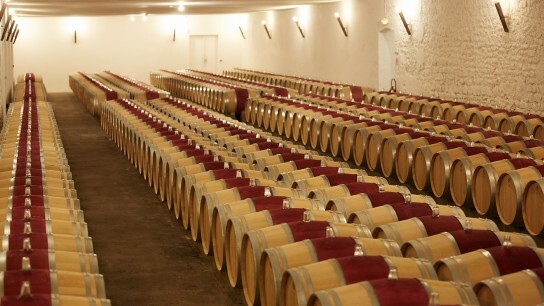 Adjacent to Mouton Rothschild on the north and east sides, it spans 70 hectares (173 acres) of vines. 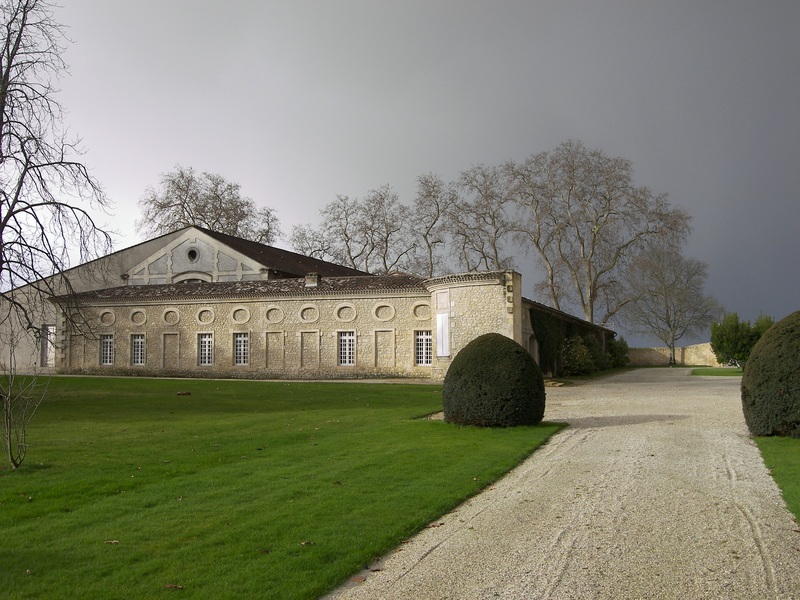 It has its own technical facilities, an unusual manor-house, a magnificent park whose central avenue leads to Mouton, and a vast courtyard.